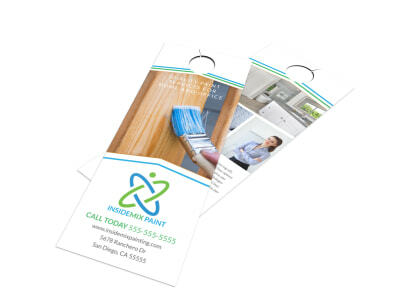 Customize our Painting Service Door Hanger Template and more! 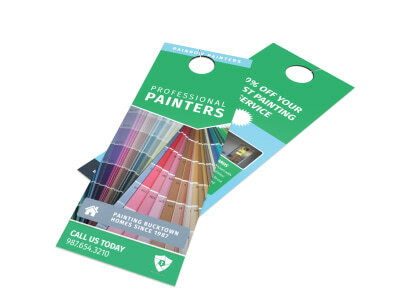 Leave a custom door hanger to promote your painting service in the neighborhoods you want to service. 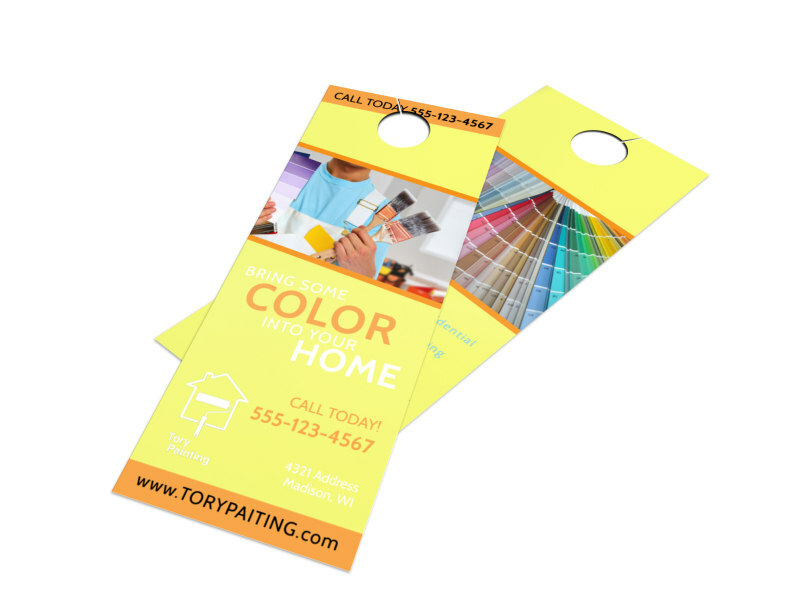 Make your door hanger memorable with the help of our online editor, which allows you to easily change up your color theme, text, images, and other design elements. Begin the quick and easy design process with a click of your mouse now!